A must read. 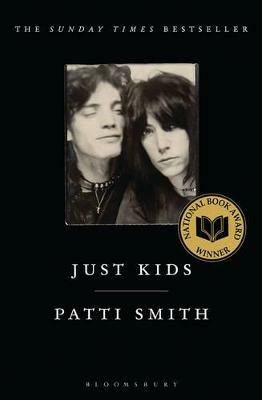 Patti Smith's writing is poetic, honest, inspirational and punchy. It transported me to New York in the 70s and I loved every chapter. I got a solid education in rock and roll, what friendship means and the journey of an artist. Compelling story, yes. But it's her genius use of prose that made the book of my favourite reads of all time.